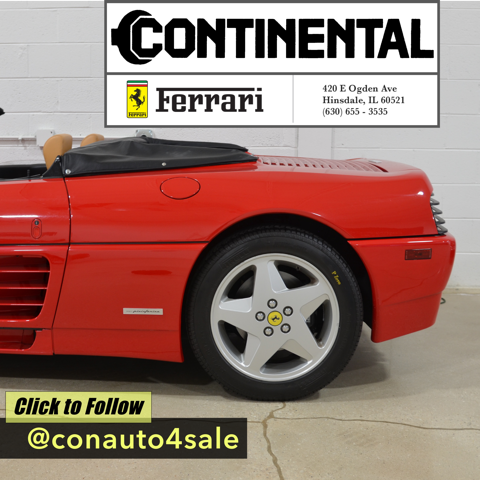 This past month, Continental AutoSports launched a new Instagram page @conauto4sale. On this page, customers can view an up to date arrangement of our pre-owned vehicles at their leisure. Our goal with this page is to open up a new medium for discovering our cars, and on each post, customers will find five pictures showing the car inside and out, accompanied by some basic statistics including mileage, interior and exterior color, engine, transmission, and price. 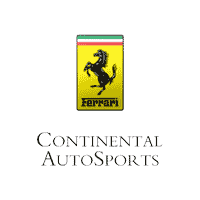 In keeping up with the digital age, we hope to both give our existing customers a new way to engage with us, as well introduce new potential customers to the Continental AutoSports brand through Instagram. Make sure to check out @conauto4sale next time you are surfing through Instagram!